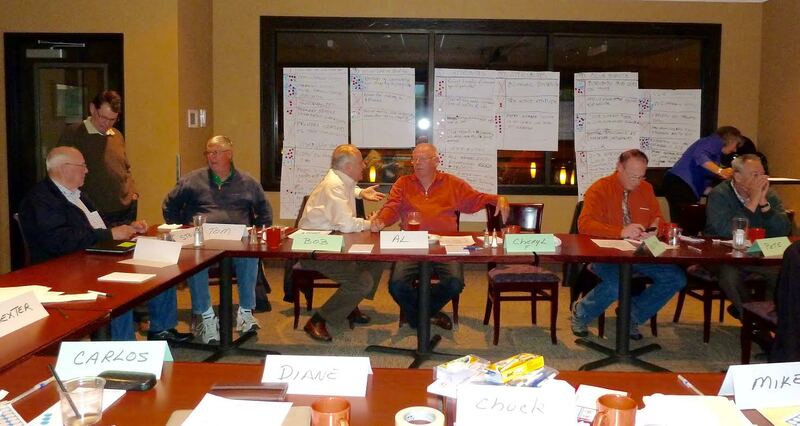 Gresham Rotary will hold its first strategic planning session since 2010. It is important that your voice is heard as we plan the future of the club. The session will be held at Mojave Grill in the upstairs meeting room on Thursday October 27 from 5-9 pm. Food will be provided. The session will be facilitated by trained Rotarians from District 5100. Barb Crozier, our immediate Past District Governor is leading the team. The session is open to all members of the club and it is highly recommended that some of our newest members participate along with some seasoned members, club officers and board members. Sign ups will be available at our meeting on Wednesday. There are still 10 slots available. Come and share your voice in planning the future of our club.